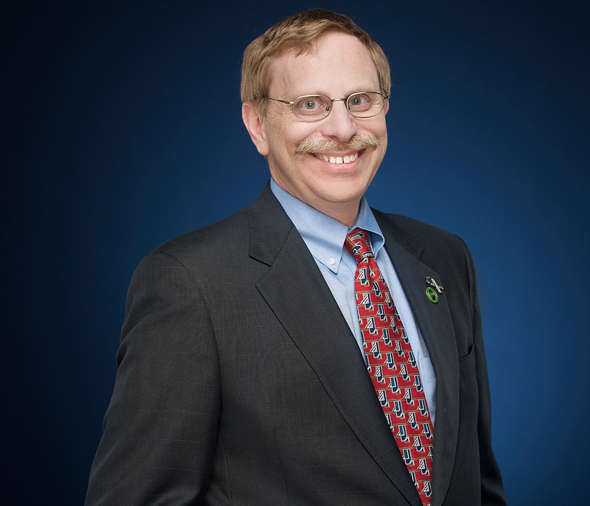 Glen L. Heller has represented clients for more than twenty-five years in all aspects of business, corporate, partnership and non-profit law; estate planning, administration and probate; elder law and Medicaid planning; tax; and real estate. He is proud to have achieved an AV-rating, which is the highest rating bestowed by Martindale-Hubbell for legal ability and ethical standards in the legal industry. He also serves as the long-standing counsel to the Orange County Chamber of Commerce. Glen's early interest in business and taxation guided his decision to continue after law school to pursue an LL.M. in Taxation from New York University. This background in tax serves his business clients as well as the individuals he represents in estate planning and real estate matters. Glen's area of concentration in estate planning encompasses all a client needs in this area. As he explains, "I counsel my clients that estate planning is so much more than a will. We will cover your wishes for medical treatment in various circumstances and draft them into a health care proxy and living will. If you are a business owner, I'm going to talk to you about succession plans. If you have elderly parents, we are going to cover Medicaid planning and nursing home issues as it may relate to your own estate. Do you have a disabled child to protect? We will examine special needs trusts, which can be advantageous to your child both during and after your lifetime. Everything is considered as part of the overall planning." Glen is a member of the Elder Law Section and the Trusts and Estate Section of the New York State Bar Association and serves on the Elder Law Committee for the Orange County Bar Association. He is also a member and former Member of the Board of Directors of the Hudson Valley Estate Planning Council. Glen also devotes much of his time to representing non-profit and charitable organizations in a legal capacity and serving on their boards. He is a member, Treasurer and Past Chairman of the Board of Directors for Hospice of Orange and Sullivan Counties, Inc. - an affiliation that has lasted more than twenty-five years. He also serves as a Member on the Board of Directors of St. Luke’s Cornwall Hospital in Newburgh and the Purple Heart Hall of Honor in New Windsor. Inspired by his children Jason and Mark, he is the founder and leader of the Boy Scout Troop and Pack 105 for Special Needs Children. Former Member, Board of Directors: Occupations, Inc.